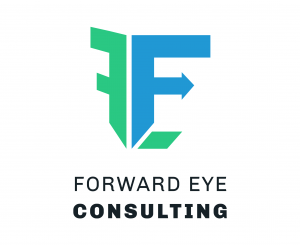 Forward Eye Consulting offers transformational digital solutions for your enterprise. Our solutions impact 3 core areas of your business: Customers, Employees, Operations. "In the last 5 years, I have realized a sea change in the marketplace conditions. Consumers are driving enterprises towards everyday innovation. Employees are expecting rapid skill development and rewarding career paths. Hyper-technologies remain important to the core, but seek personalized and multi-channel touch points with users. I strongly believe it’s time we bring the CTO, CMO and CLO organizations together. This is what we are doing at Forward Eye Consulting, transforming the digital enterprise." Discover the Solutions Forward Eye has to offer.